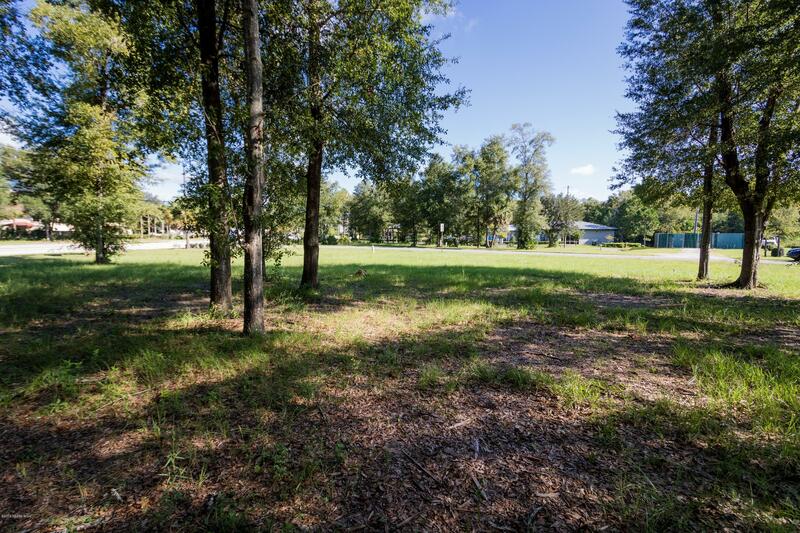 Dreaming of owning your own small business or creating a new space for your existing business? 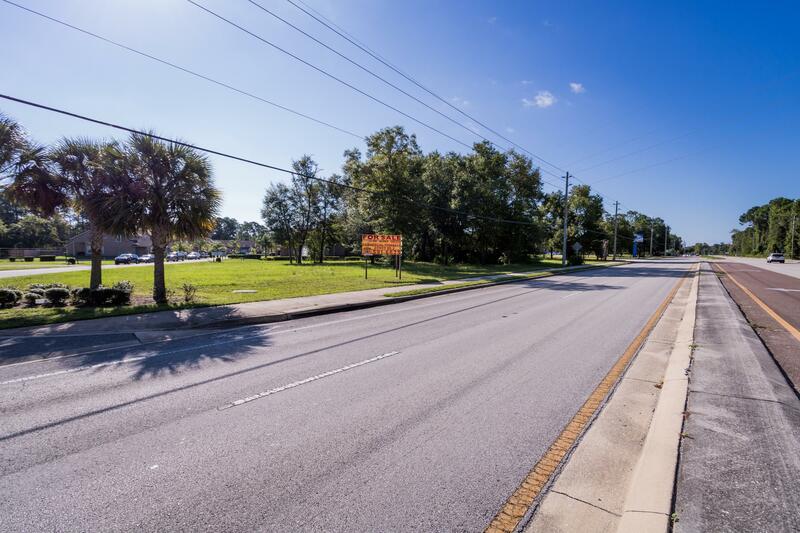 With about 276 ft of frontage along College Drive and 18,500 cars driving by daily this is the perfect place to make your dream a reality! 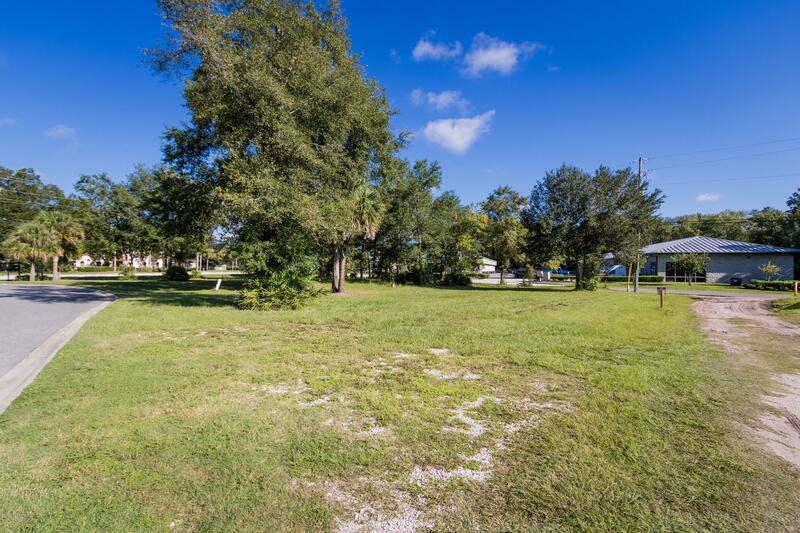 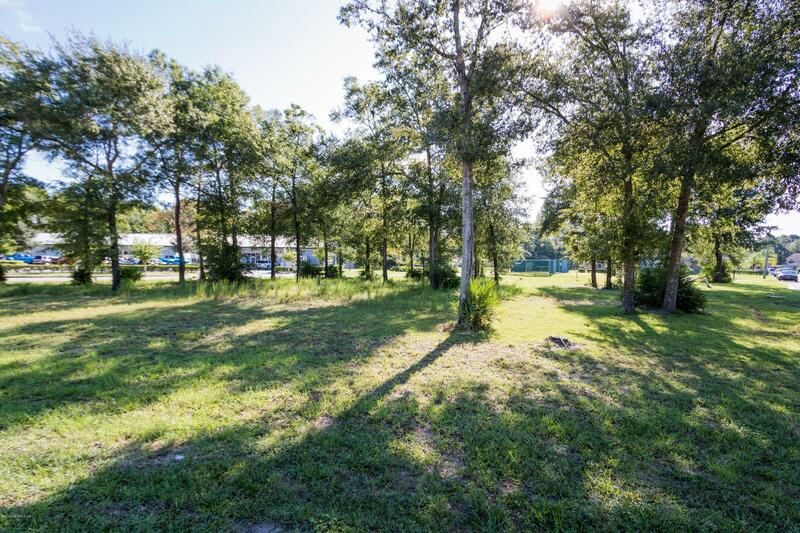 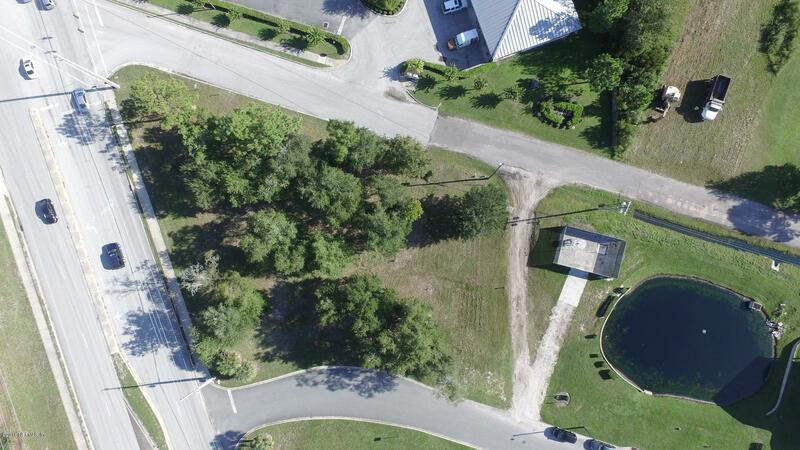 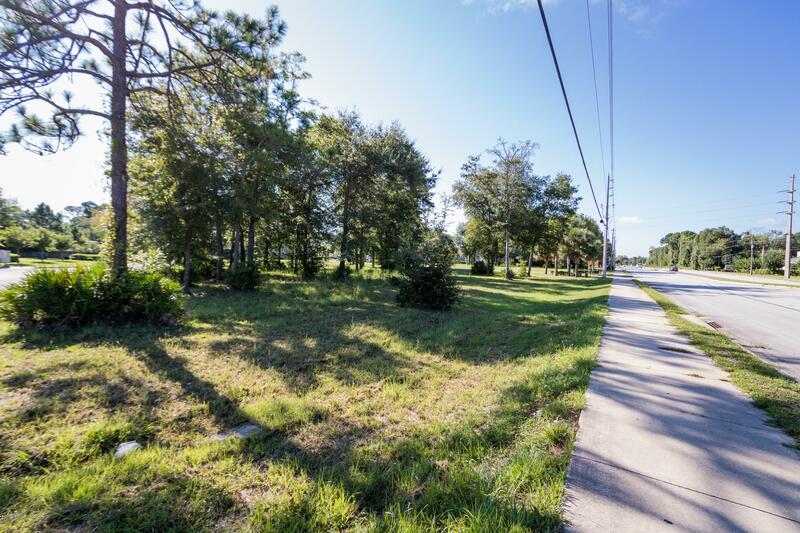 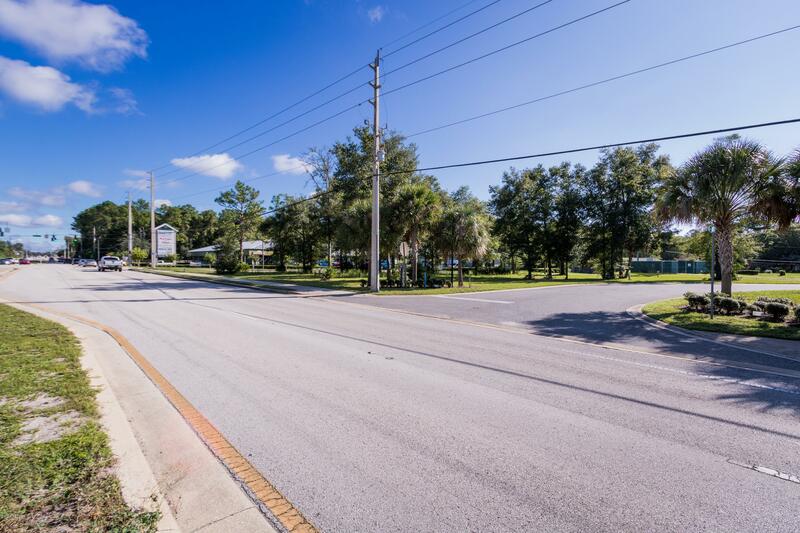 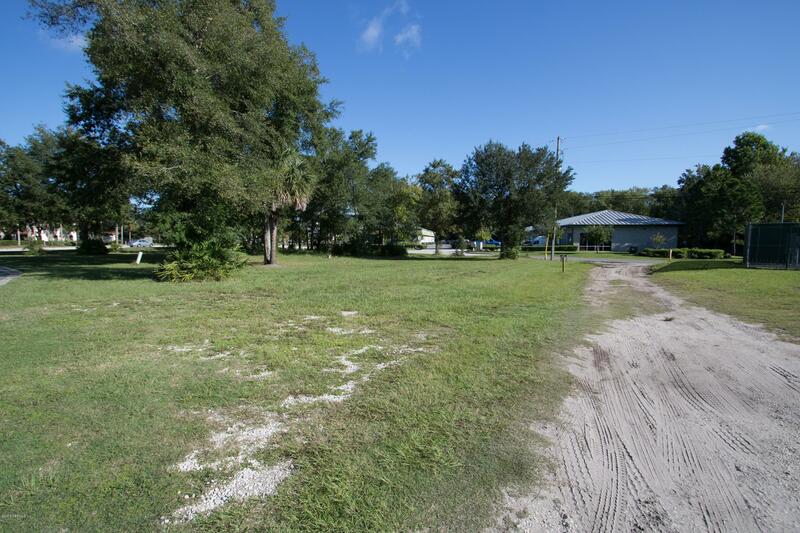 These 6 commercial lots zoned BB-2 are just waiting for a business that will serve the surrounding community, such as a medical supply, convenience, or department store, health spa, indoor fruit and vegetable stand, or meat market. 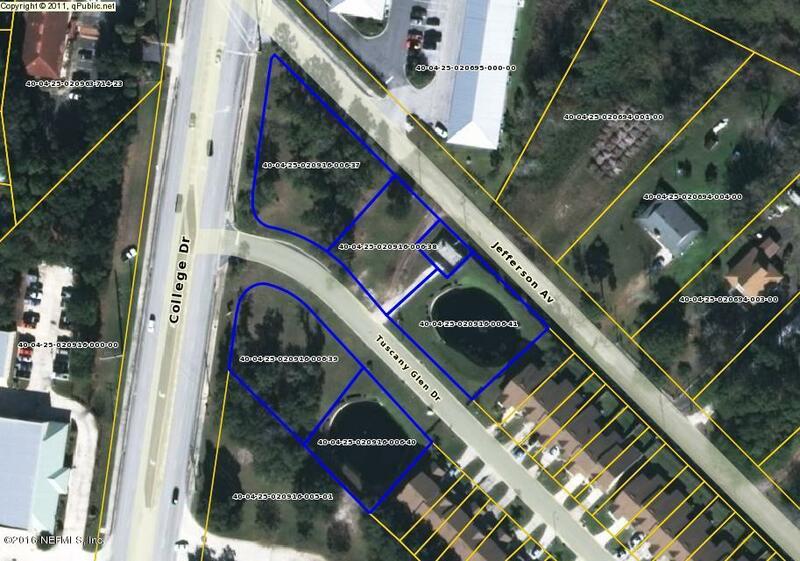 See the documents section for the BB-2 zoning permitted uses for more possibilities. 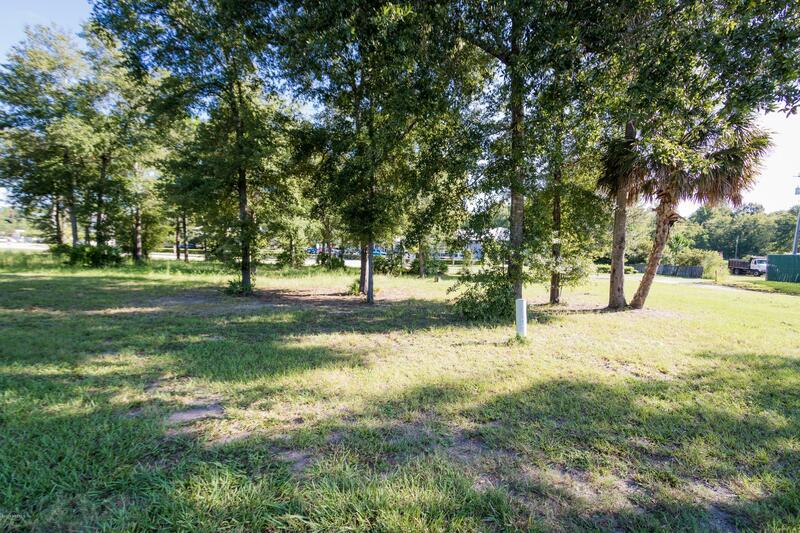 Six lots will be included in the sale. 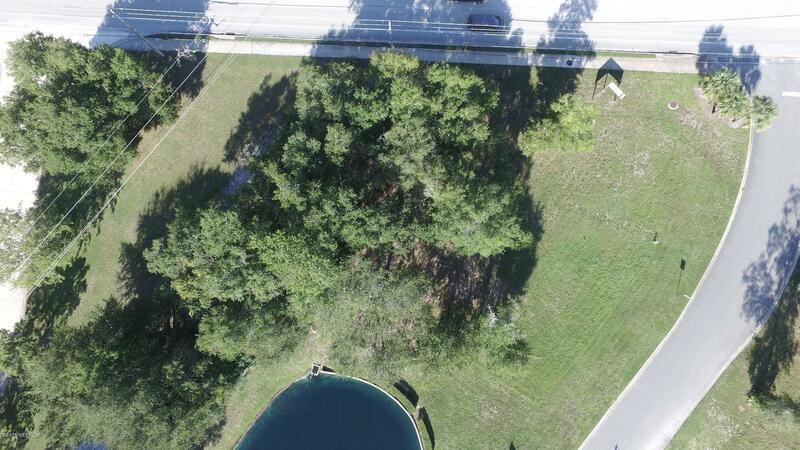 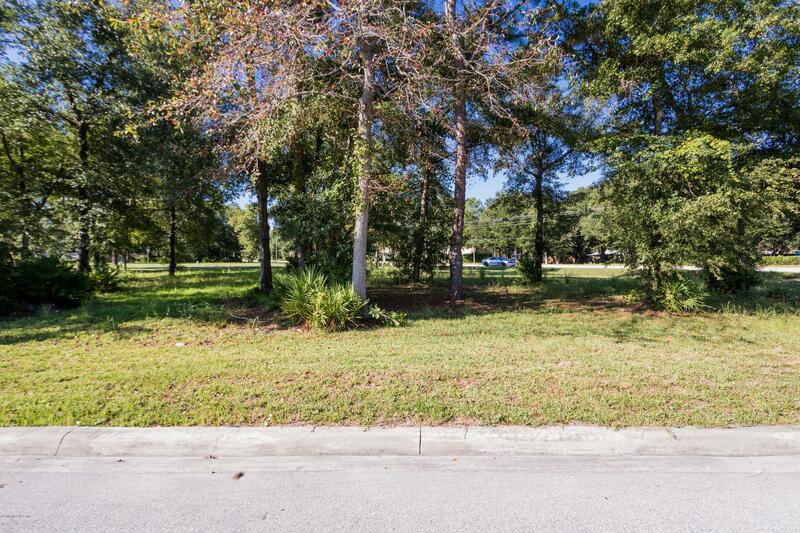 The lots include two retention ponds that have shared maintenance responsibility with the Tuscany Glen HOA. 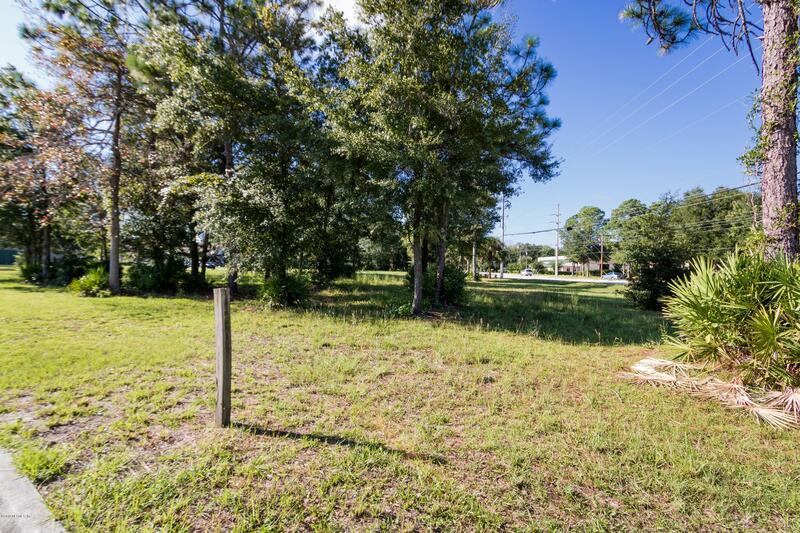 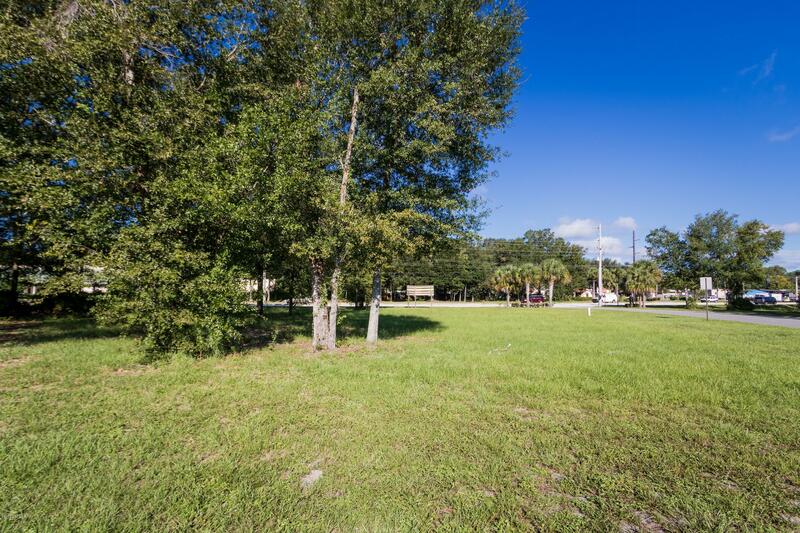 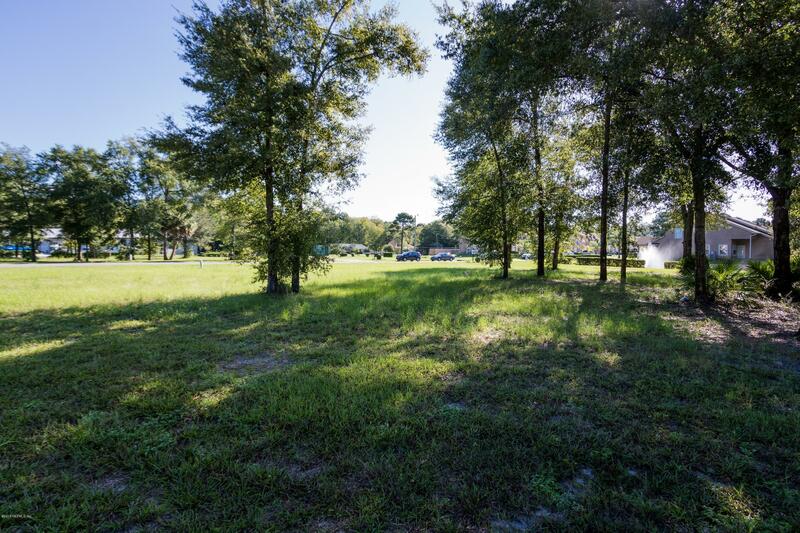 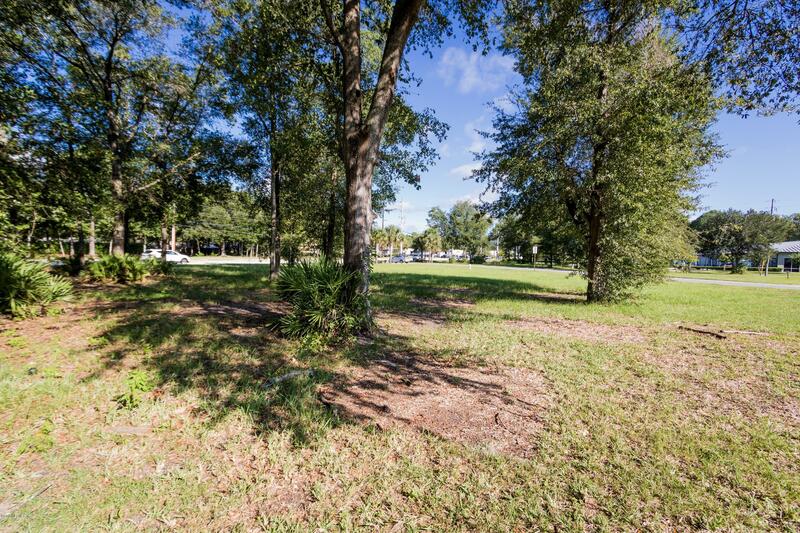 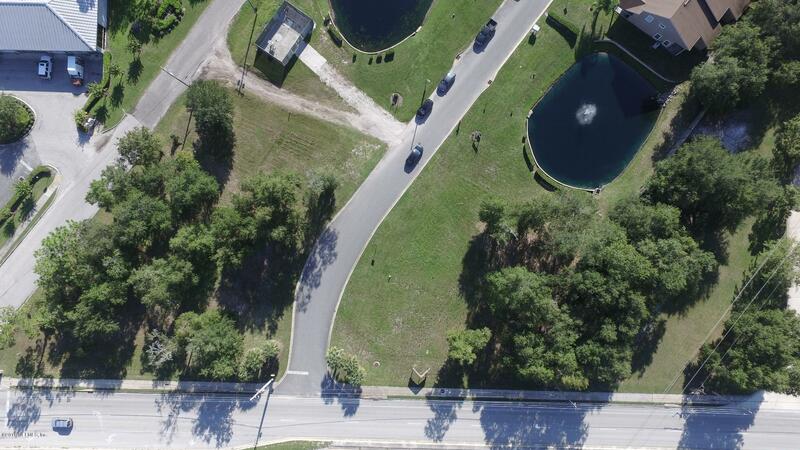 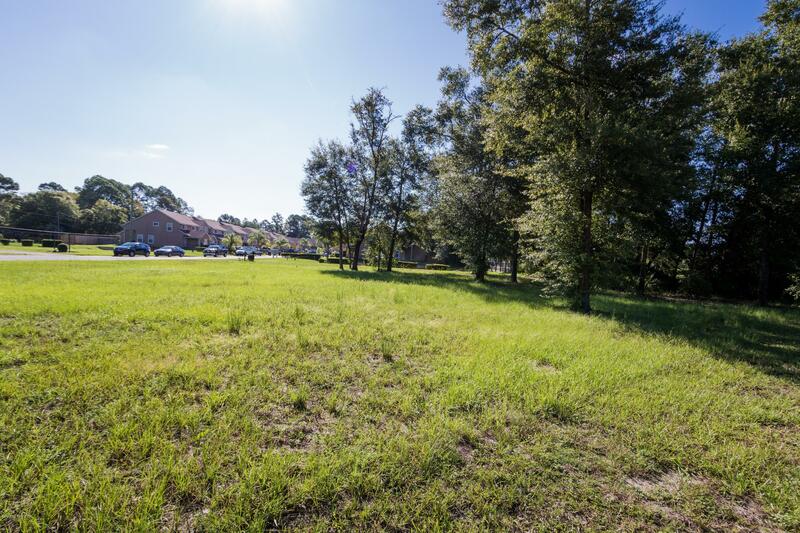 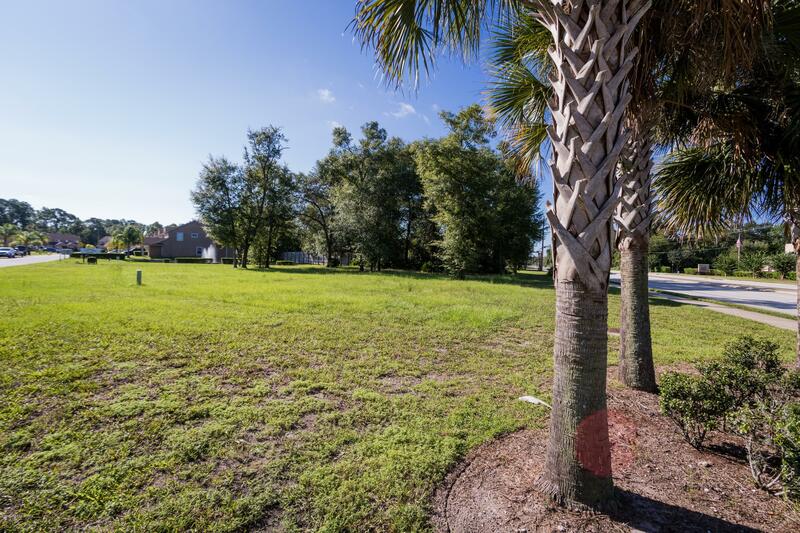 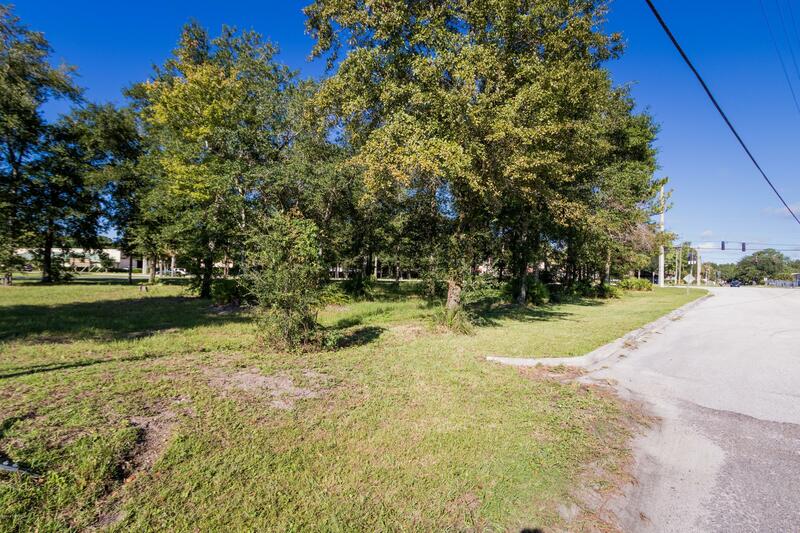 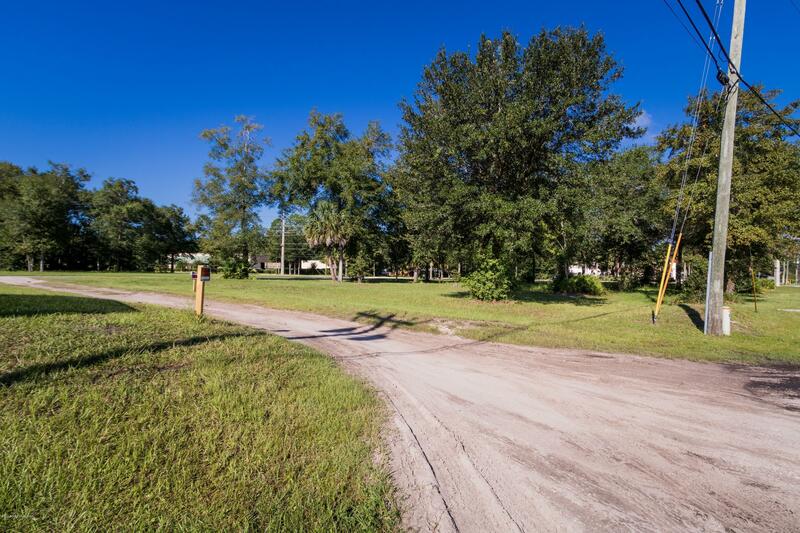 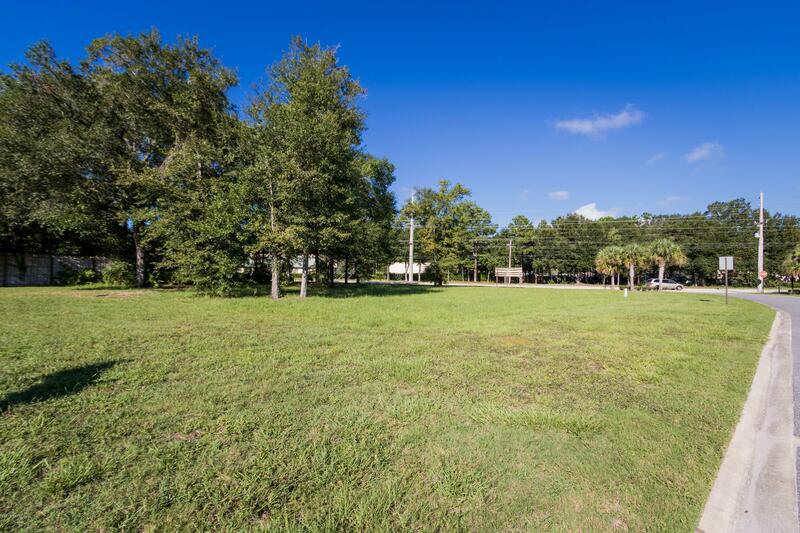 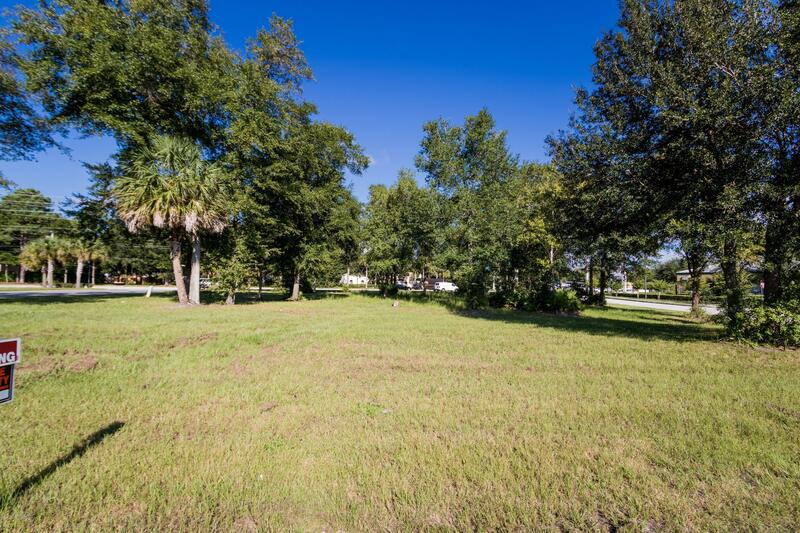 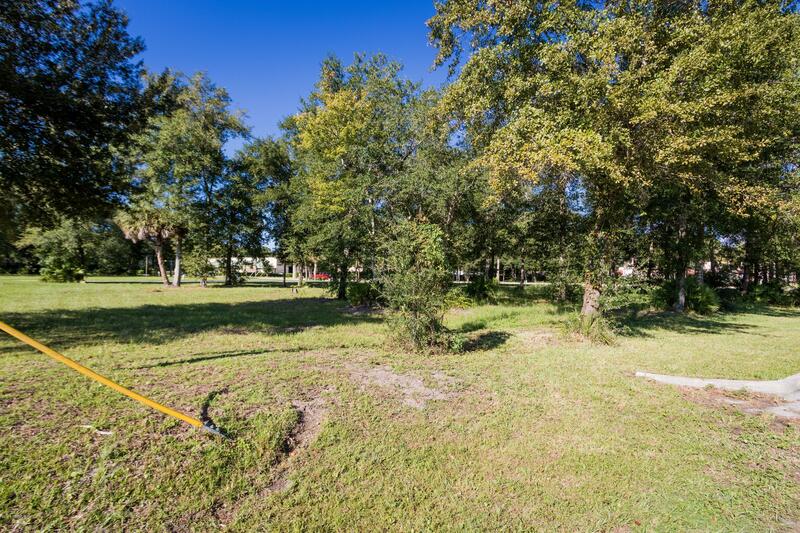 The lots are convenient to St. Johns River State College and within 4 miles of a new hospital.